Audi is well known in automobile sector because of its luxury cars. 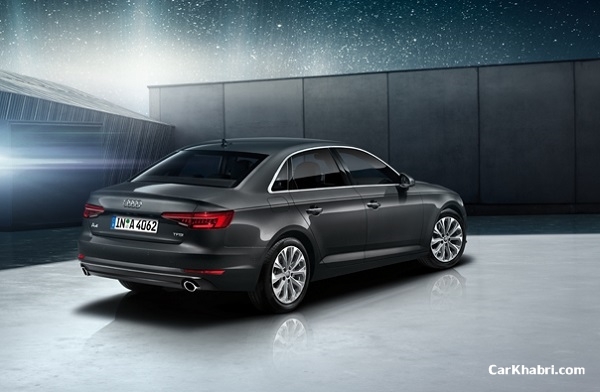 It is providing its engineering masterpieces in India in all segments and the A4 sedan is one of them. Now, Audi launched the next generation A4 35TDI diesel at the price tag of Rs. 40.20 Lac ex-showroom. This model is inheriting its features from the previous variant which is launched last year in India. Mechanically, the new generation Audi A4 powered by a 2.0-litre diesel engine, producing the power of 190 hp and peak torque of 400 Nm. Audi claims a 18.25 km/l of mileage (ARAI-certified) with help of a 7-speed S-Tronic automatic gearbox, which is making it 7% more fuel efficient than the previous model. The car is quite capable to run at the top mark of 235 km/h of its speedometer and hits 100 km/h mark in 7.7 seconds from its standstill position. 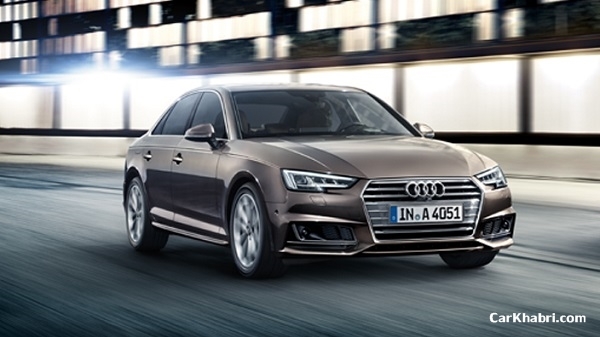 The new Audi A4 diesel launched with new designed headlamp cluster, LED headlamps, 17-inch alloy wheels, dynamic rear turn indicators making it elegant from outside. 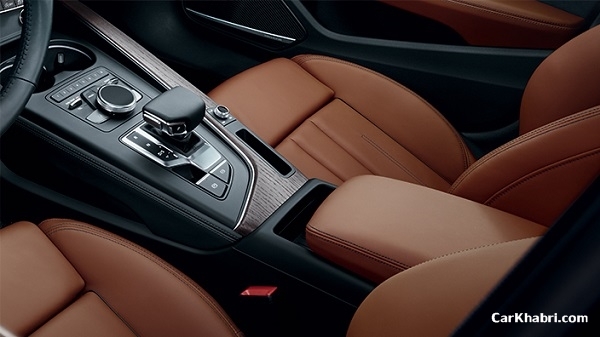 Inside the cabin, one can witness the high-tech features and innovative design that represents the Audi trademark. This model is equipped with a 12.3 inch virtual cockpit, navigation system, Apple CarPlay connectivity, electrically adjustable front seats, enhanced music system and rear parking camera, 8-airbags safety that make the journey comfortable, entertaining and safe.